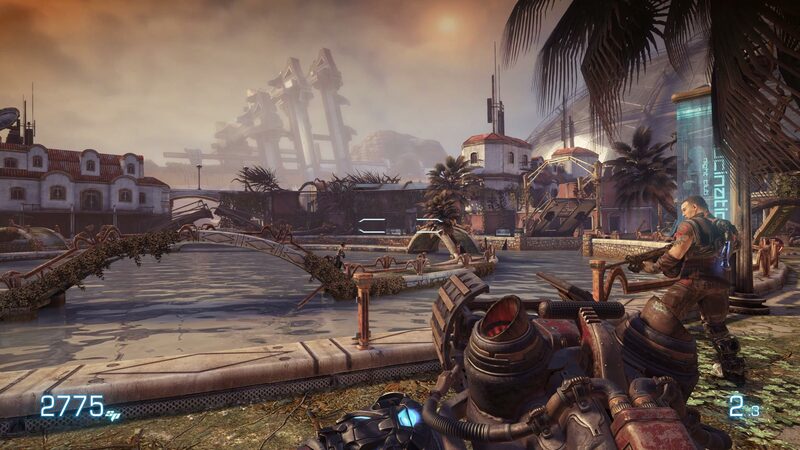 Bulletstorm: Full Clip Edition brings the critically-acclaimed cult-classic shooter to PlayStation® 4, Xbox One™ system, and PC in stunning ultra-high resolutions. 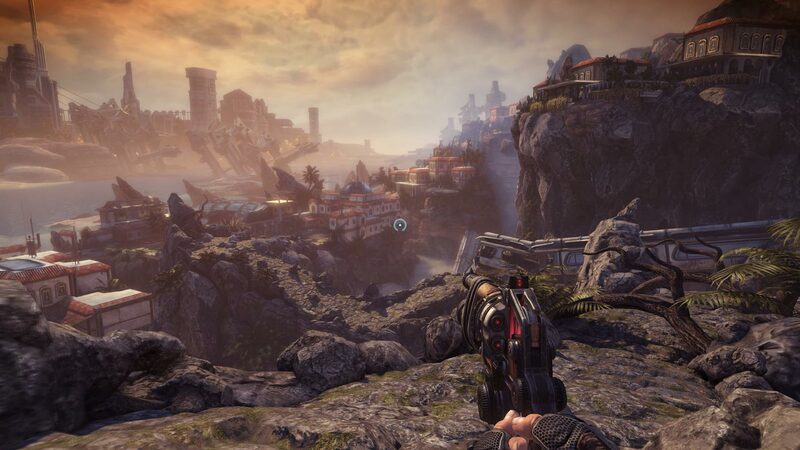 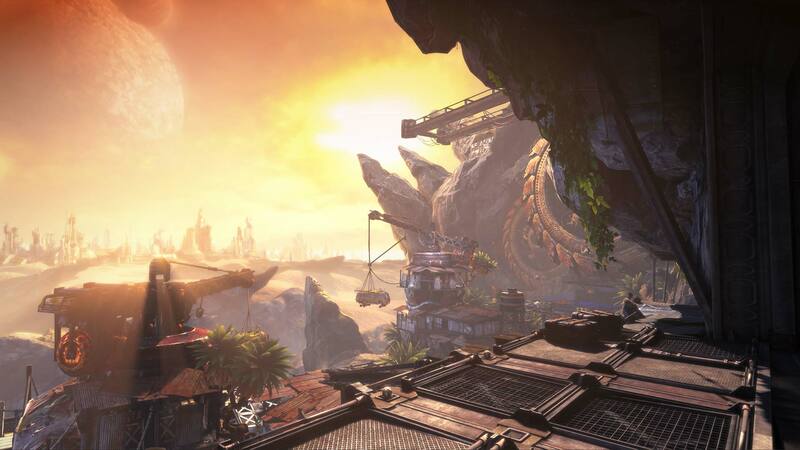 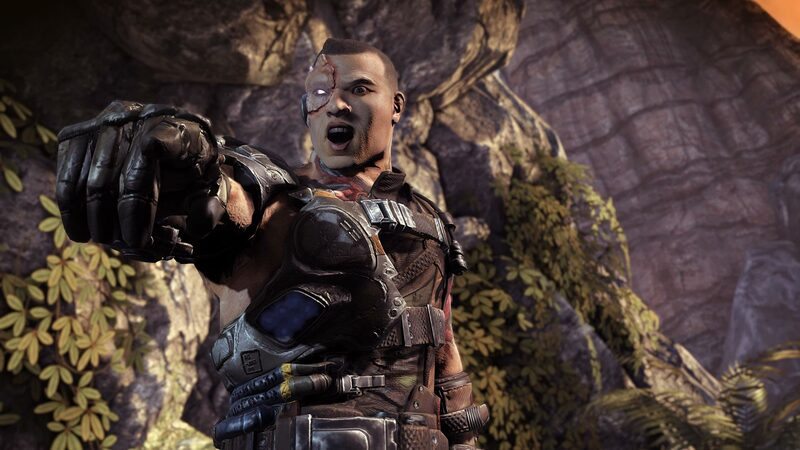 Updated with hi-res textures, increased polygon counts, sterling audio, and smoother frame rates—all running in up to 4K resolution on PC and PS4™ Pro—this new version of Bulletstorm comes with all of the previously-released add-ons along with all-new content. 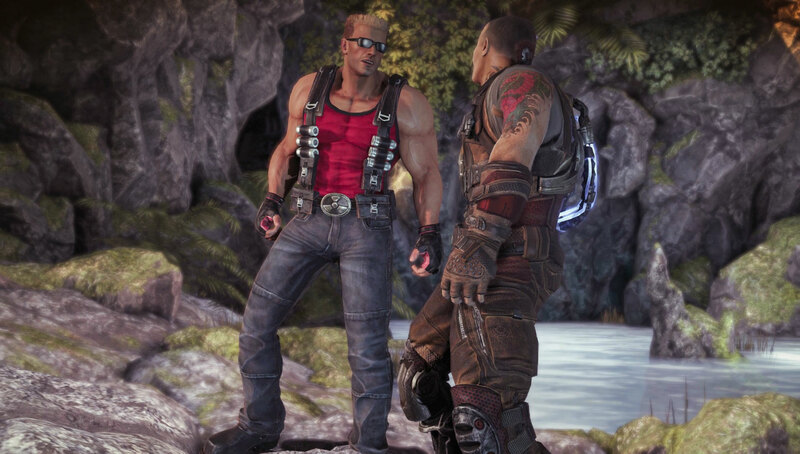 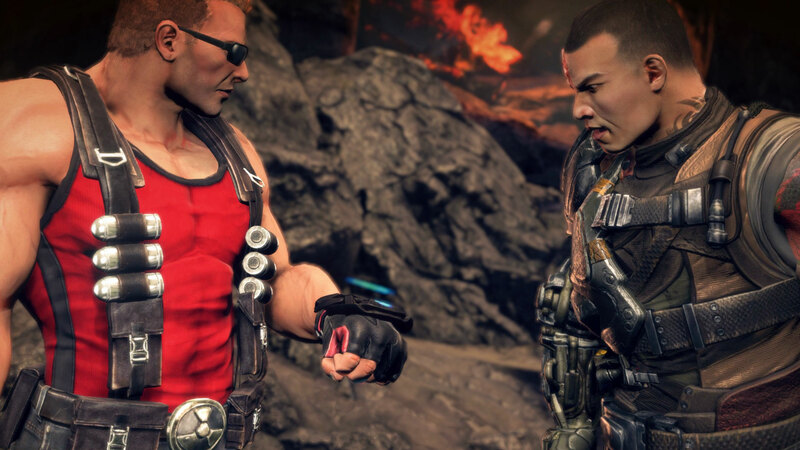 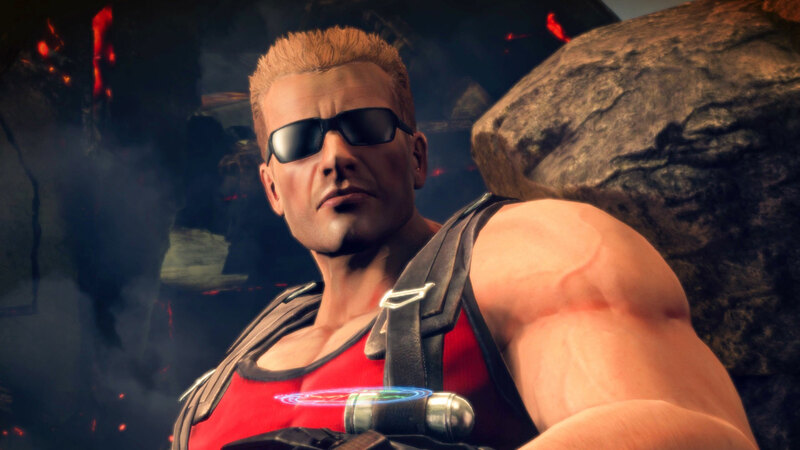 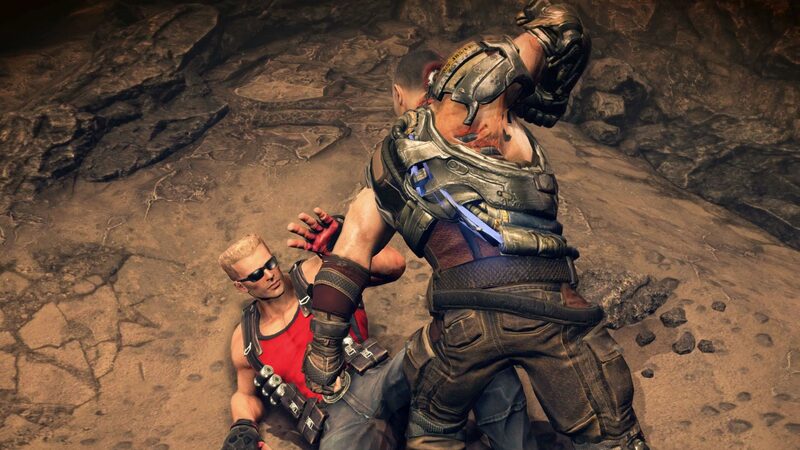 The Duke Nukem’s Bulletstorm Tour add-on lets you play through the entire Bulletstorm: Full Clip Edition campaign as Duke Nukem, featuring a fully rerecorded script and brand-new lines from the original voice of Duke!